What are fatty acids of coconut? Coconut fatty acids are a family of different types of fatty acids derived from coconut oil. 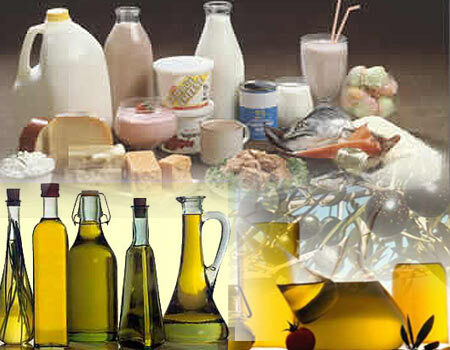 The major fatty acid is lauric acid and is accompanied by other saturated fatty acids as caprylic, capric, myristic, palmitic and stearic and in minor proportion of unsaturated fatty acids. These are obtained by the hydrolysis of coconut oil. The obtained fatty acid may be hydrogenated or not, prior to the distillation process. In turn the distillation process can be total or fractionated, separating different fatty acids depending on the distillation temperature. These acids have an approx. purity of 50% lauric acid and they are solid-pasty at room temperature and slightly yellow. The main applications of the fatty acids are coconut feedstock in the manufacture of cleaning products, soaps, metallic soaps, detergents, surfactants, alkyd resins, perfumes and fragrances, plasticizers and organic peroxides. These light fraction is a mixture of caprylic-capric acid is a liquid at room temperature, slightly yellowish. It is an irritating and corrosive product. Its freezing point is between 5-7° C.
The main applications of caprylic-capric acid is as a feedstock in the manufacture of alkyd resins for coatings, surfactants, perfumes and fragrances, metal soaps, lubricants, biocides and plasticizers. All products are contained in 180 Kg drums, 850 kg containers or in bulk tankers.